The home of the Golden Gate Bridge, sourdough bread, and cable cars is a well-known travel destination. There are so many things to do in San Francisco and tons of sights to see. The City (as we locals call it) does get busy, but many hot spots are worth braving the crowds for. 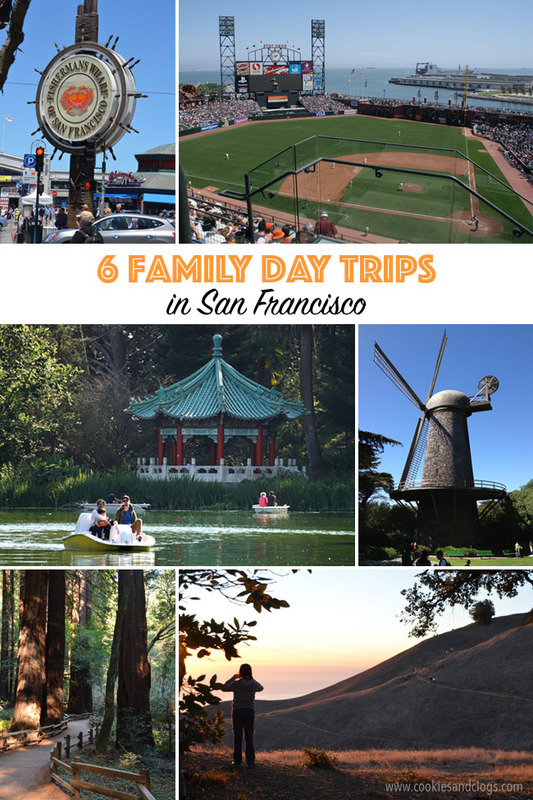 You can enjoy several fun-filled day trips with your family in the heart of San Francisco. I often see people asking online for suggestions of what to do in San Francisco with kids. They might only have one day to explore the area but have no idea how to start planning. Getting around is a whole other issue. You CANNOT underestimate the traffic within the city. Just getting around the block can take a good 30 minutes to an hour during rush hour. Oh, and then there’s parking. That’s a nightmare in itself. To maximize your time in San Francisco, it is best to explore small sections at a time. Then, you can park your car in one spot and leave it there all day. Trust me, you don’t want to try hitting all the tourist destinations in one day. 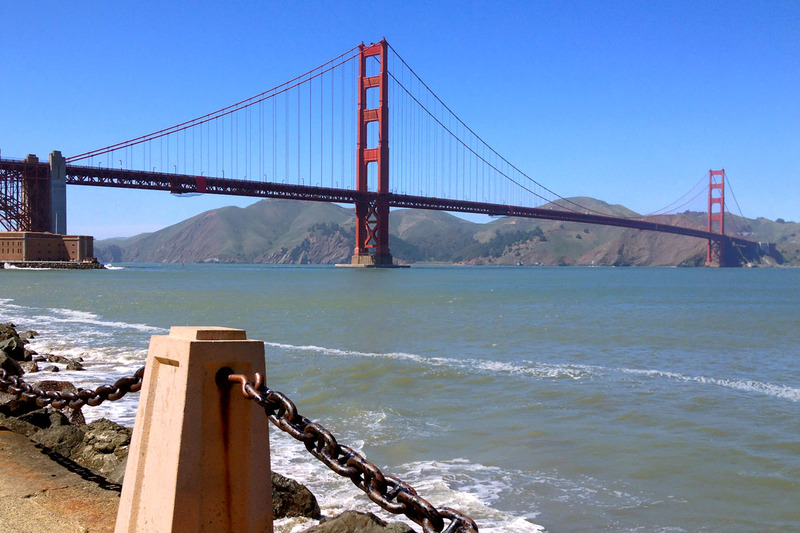 Here are some ideas for memorable day trips in San Francisco. Golden Gate Park is actually a huge area with tons to do all in itself. It is not possible to see every inch of it in just one day but you can pick a few attractions which appeal most to you. 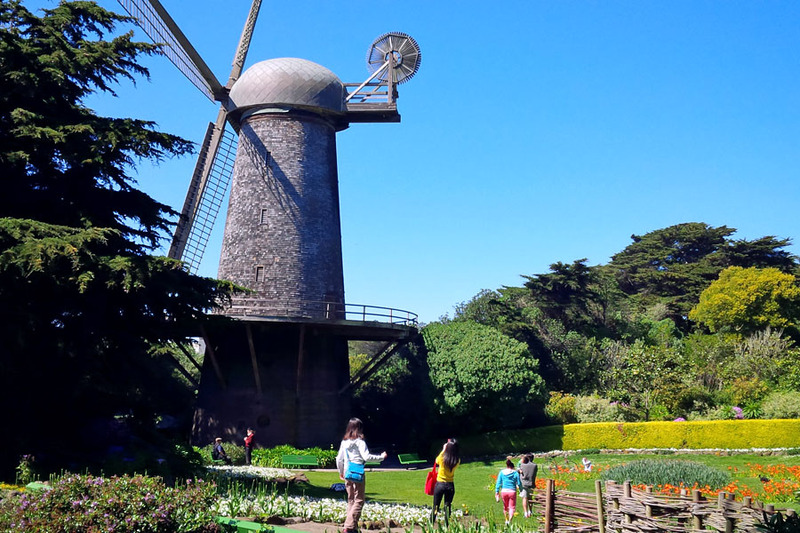 Enjoy the art at the De Young Museum, wonder at nature at the California Academy of Sciences, take a rowboat on Stow Lake, stop to smell the roses (and everything else) at the Botanical Gardens or Conservatory of Flowers, learn the history of the Dutch Windmill, or get some culture at the Japanese Tea Garden. Come visit again to explore more of the park. 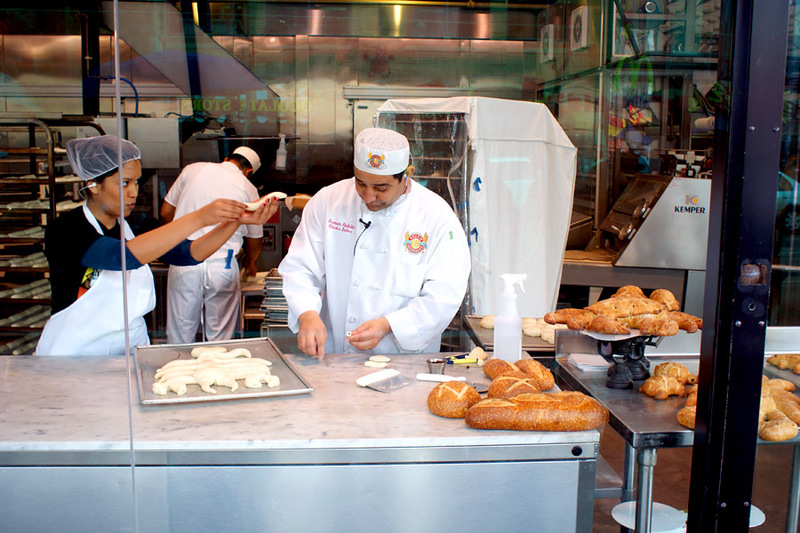 Get souvenirs and listen to the sea lions at Pier 39, eat clam chowder in a sourdough bread bowl at Fisherman’s Wharf, watch bakers form dough into loveable creatures at Boudin Bakery, play at the antique penny arcade Musée Mécanique, or get frozen treats and chocolate at Ghirardelli Square. If you don’t mind driving a bit, follow the Embarcadero along the water to the Exploratorium for science fun, peek inside the Ferry Building for an inside farmers’ market, or root for the Giants at AT&T Park. 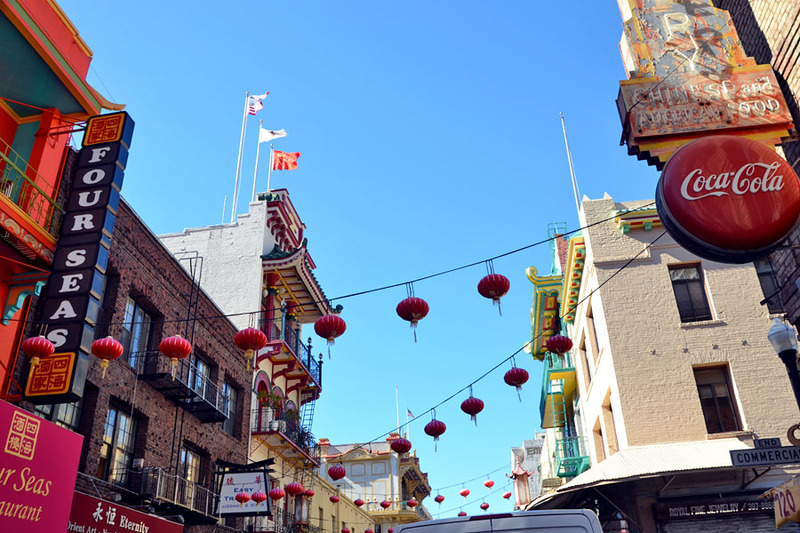 Take in the robust culture of the largest and oldest Chinatown in the U.S. Pass Dragon’s Gate and follow the narrow street of Grant Avenue for plenty of shopping and places to eat. You must try dim sum here and visit Eastern Bakery for some Coffee Cake (totally not authentic Chinese but delicious nonetheless)! Keep in mind that real people live in the apartments above and are not on display for tourists. Feel free to make your way over to the small Fortune Cookies Factory. But, bring some change if you want permission to take photos. Get your Disney fix at the Walt Disney Museum, fly kites at Crissy Field, take amazing photos of the Golden Gate bridge at Fort Point (from below) or cross the bridge to Battery Spencer (from above). You can also enjoy small town life in Sausalito or take the ferry to Angel Island for a sobering history lesson. This is the less frequented but just as amazing part of the city. 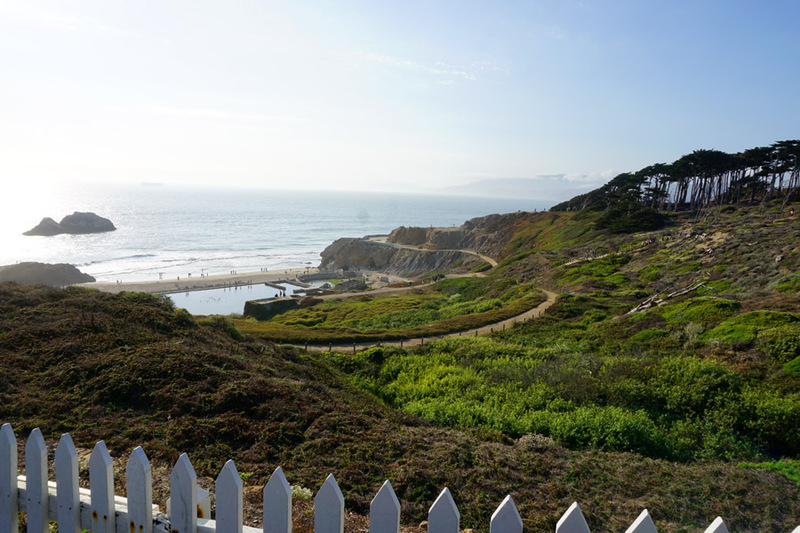 Hike the trails of Land’s End to the labyrinth made of stones, snap more photos of the Golden Gate Bridge at the Legion of Honor, have brunch at the Cliff House, climb down to the Sutro Bath ruins, walk the beach along the Great Highway, visit the animal residents at the San Francisco Zoo, or let Fido run loose at Fort Funston. 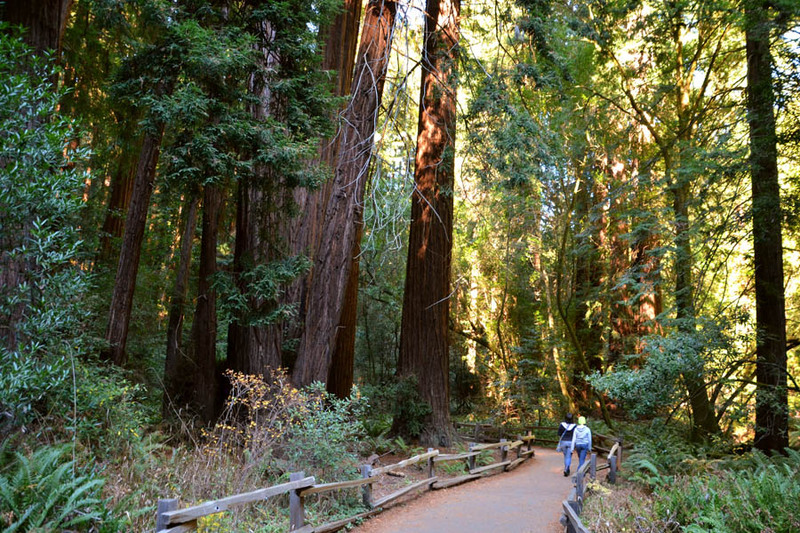 Escape the city by marveling at the Redwood trees in Muir Woods (flat paved paths) for the first part of the day. Then drive up Mount Tamalpais (known to locals as Mt. Tam) for various levels of hiking. As you near the peak, savor views and soak in the rich colors cast in the sky above from the stunning sunset. I would definitely suggest bringing water and snacks with you so you can get the most out of your day. Also, it gets chilly by the water, when the fog rolls in, and after the sun goes down, so keep a light jacket with you at all times. If you have never been to San Francisco, add it to your bucket list today! 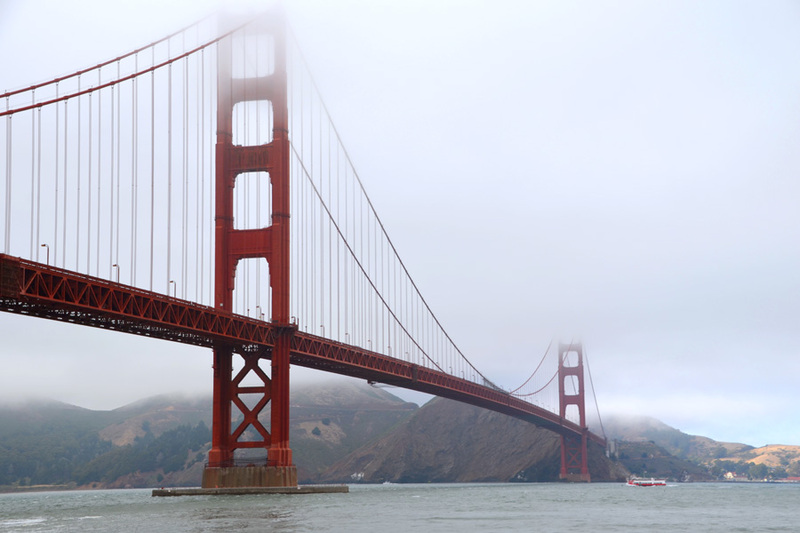 There are so many things to do in San Francisco, both in and around the city. That is why you need several return trips to discover the charm of each neighborhood. Are you up for the challenge?